Know what you need? 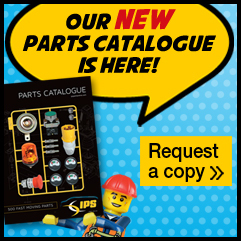 Enter the part number to quickly add to your basket. You can alter the quantities above.